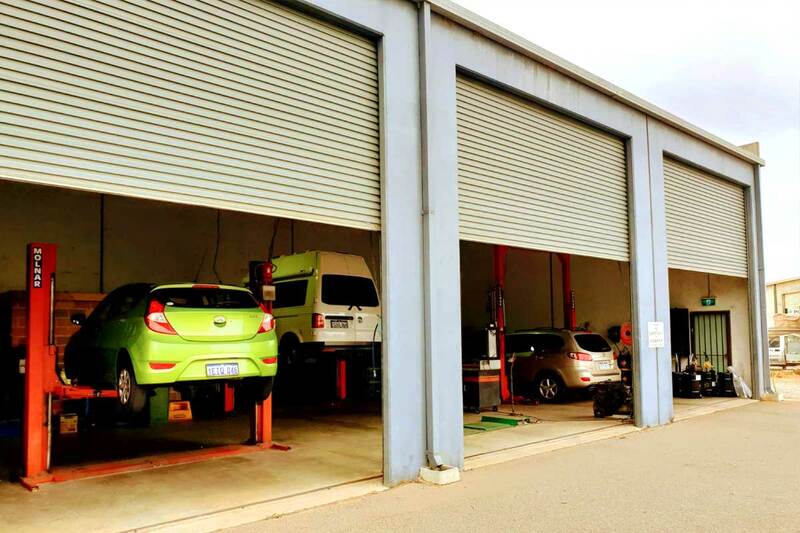 If you are looking for a brand which deals in car service log book servicing along with other car inspection services in Perth then you are at the right spot. 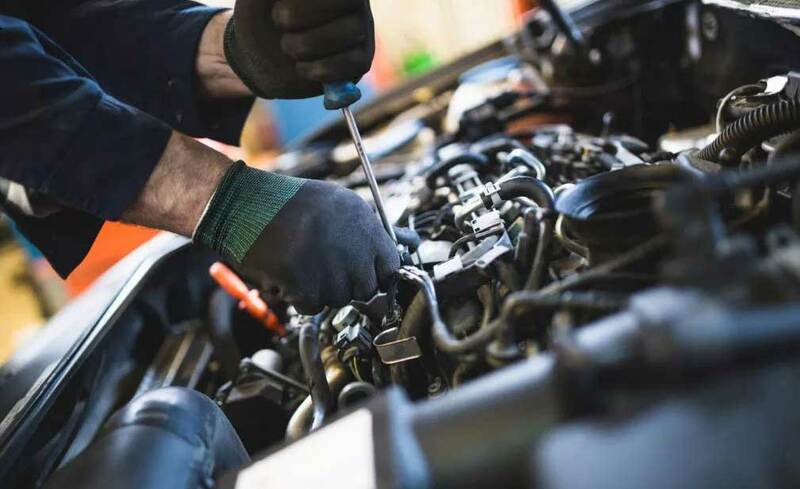 At The Car Doctor, our expert mechanics offer the best vehicle service log book servicing for all makes and models. From brake repairs and engine diagnostic clutch checking to steer and suspension inspection, our list of service goes long. 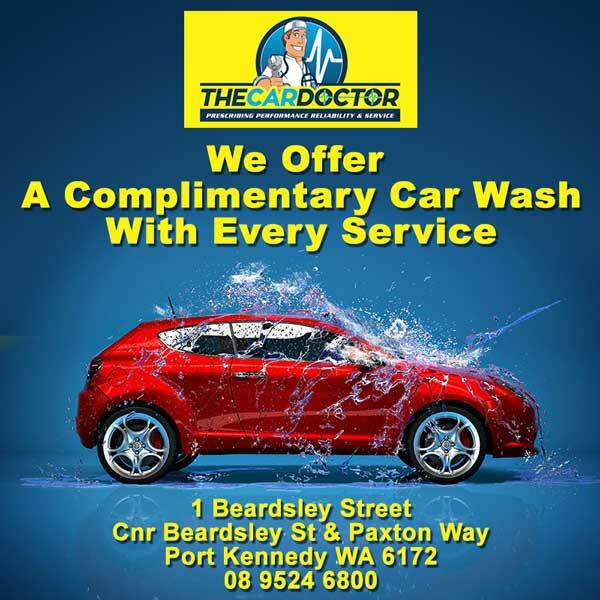 Also, the services you avail at The Car Doctor are reasonably priced keeping your pocket’s convenience in mind for a satisfied service. Browse our site for information regarding our log book service. A log book is a guide provided by the manufacturer which comprises all information about the services which will keep the vehicle in fit condition for years to come. 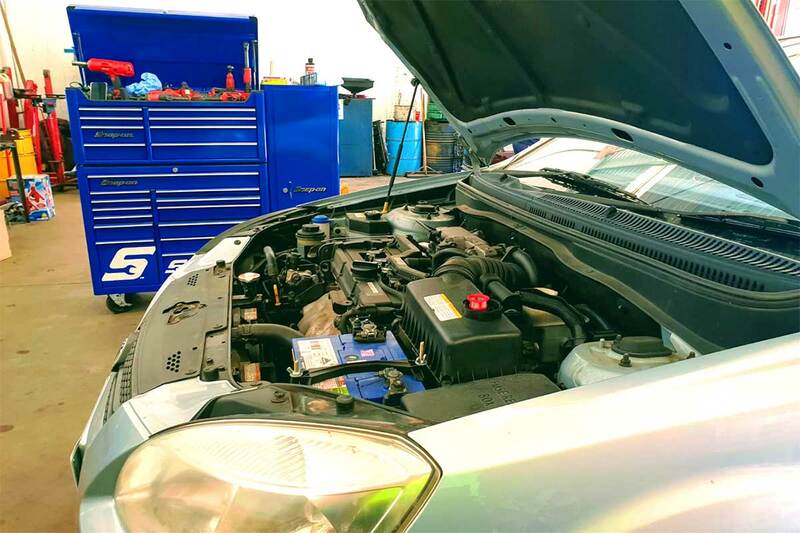 Since it guides the mechanic on what needs to be done while servicing, we at The Car Doctor offer car service log book servicing which aims at delivering exceptional results. Why choose Us for Log Book Service? With a log book in existence which is made and updated by the experts of the field, your vehicle service will never go wrong. 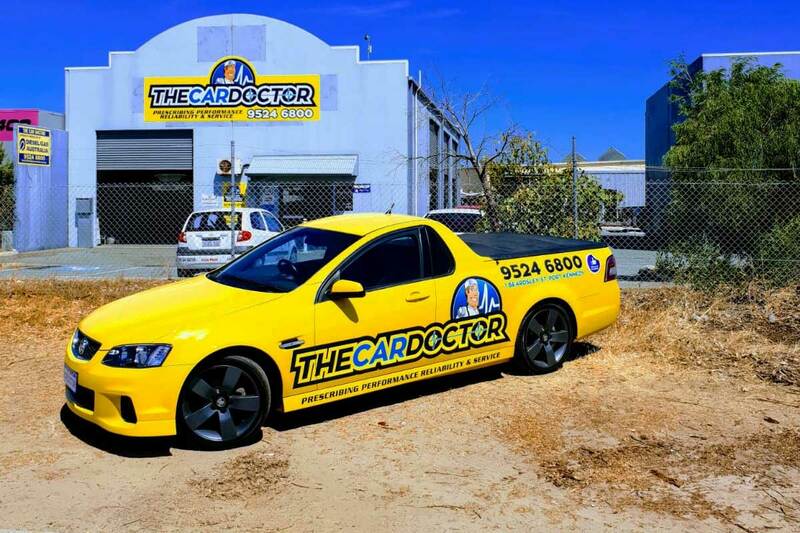 At The Car Doctor, we deal in vehicle service log book and offer expert assistance to ensure customer satisfaction. Also, do read what our customers have to say about our log book servicing.